Taeyang~!. . 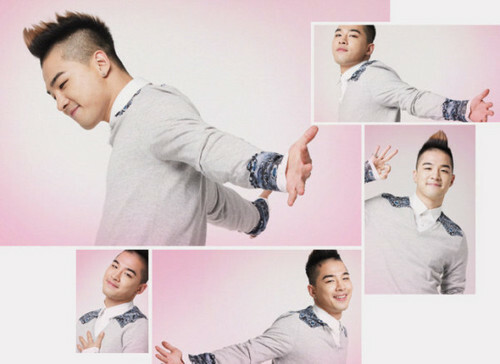 Wallpaper and background images in the kpop 4ever club tagged: kpop big bang taeyang. This kpop 4ever photo might contain well dressed person, suit, pants suit, pantsuit, portrait, headshot, and closeup.